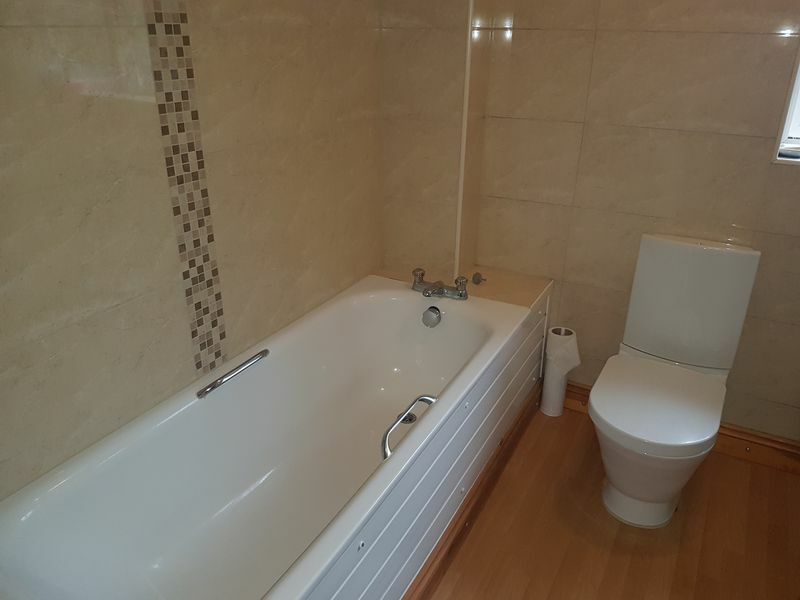 OFFERS OVER Choices are pleased to present to the market this double ROOM to rent in a 4 bed detached house in the sought after location of Pound Hill. 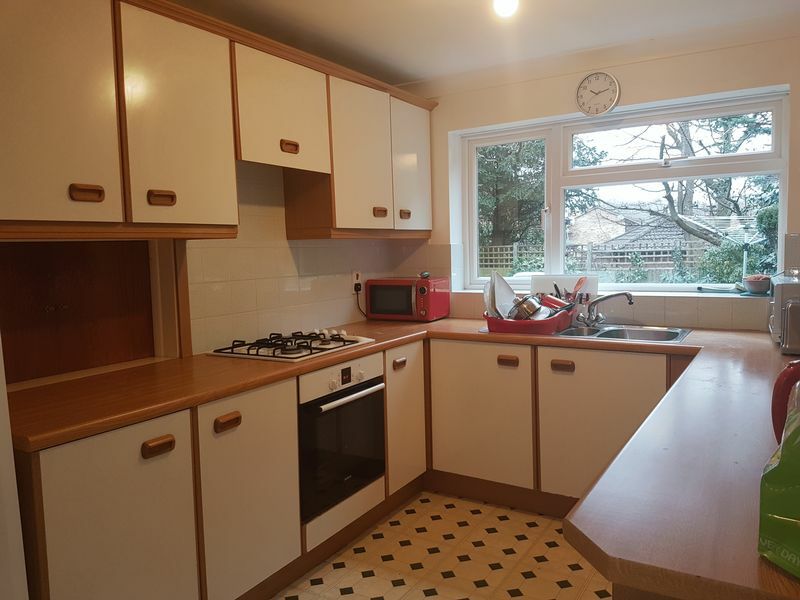 The property comprises of a down stairs WC, Shared kitchen fitted with white goods, utility room with washing machine and tumble dryer and a large communal garden. 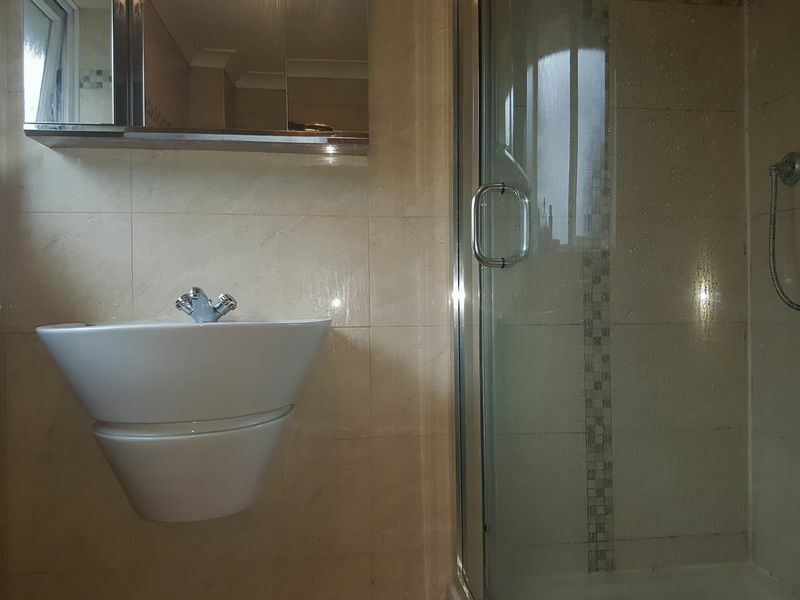 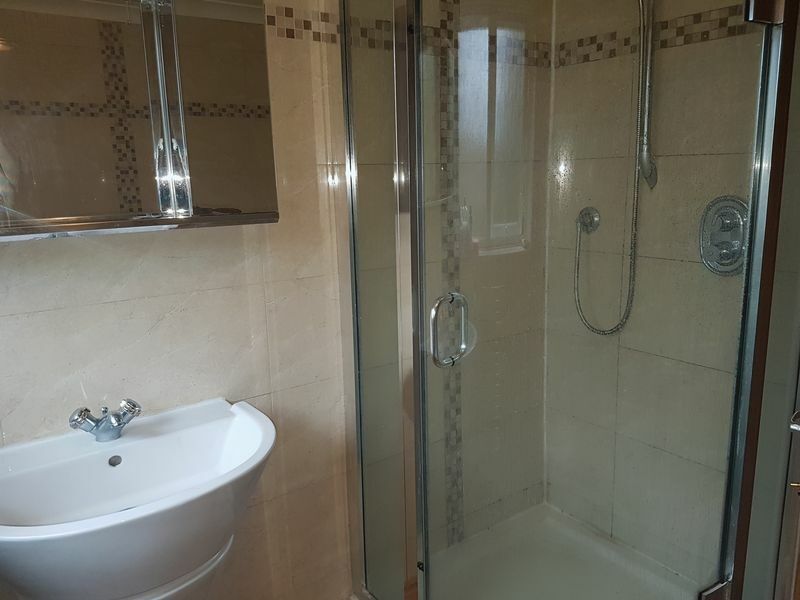 Upstairs there is a modern fitted bathroom with bath and separate power shower, and a double room that comes fully furnished. 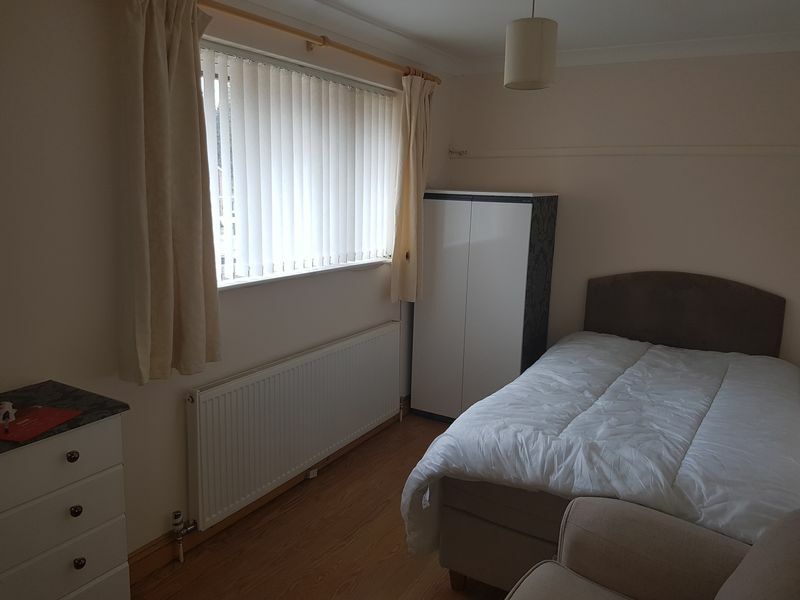 The ROOM is available now, includes bills and comes with parking.